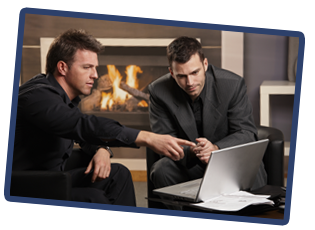 Select Fireplaces is pleased to provide on-site service. To book an appointment complete the online form below and provide as many details as possible. We will then contact you to set up a time to visit your location. You can visit our showroom to view the fireplaces on display from 8:00 a.m. – 5:00 p.m. on weekdays and a receptionist is on hand. However please be aware that we are generally out in the field so if you require assistance or pricing, please fill out the form above and we will be in touch to set up an appointment. Select Fireplaces services the greater Edmonton area including Spruce Grove, Stony Plain, St. Albert, Sherwood Park, Beaumont, Leduc and more. Ken Mourits at Mobil Heating & Air Conditioning (in affiliation with Select Fireplaces Ltd.) at 780-463-5063.